Scattered thunderstorms. High 79F. Winds S at 10 to 20 mph. Chance of rain 40%.. 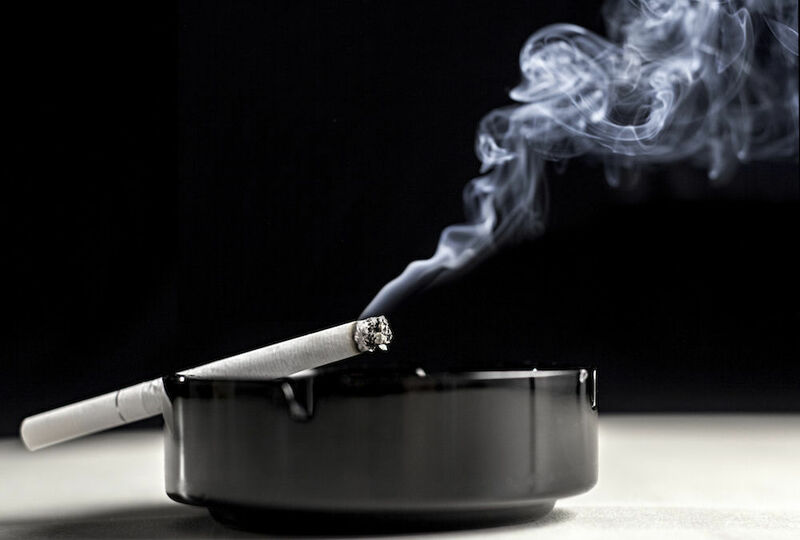 Smoking cessation is by far one of the most common areas hypnosis helps. When people hear of hypnotherapy, one of the first things that comes to mind is to quit smoking. There’s a good chance that either you have used hypnosis to quit or you have heard of someone who has used hypnosis to quit. Hopefully, the following questions and responses will be a motivation to try hypnosis to quit. What can you expect with hypnosis in your journey to quit? Everyone advances at their own pace. Some people can quit in 1-3 sessions. Some need 3-6 sessions. And some people need 6-10 sessions. There is no right or wrong way to achieve success with hypnosis. Everyone is unique and, therefore, your experience is unique. You may or may not need a refresher session after you’ve quit. With hypnosis, we do our very best to figure out all of your triggers and stressors that need reprogramming to keep you from going back to smoking. With that being said, life can happen; a death of a loved one, a loss of a job, an injury, etc. When life happens, you may or may not be tempted to smoke. Some people never pick up a cigarette again in their lives post-hypnosis. If the temptation comes back in a few months or years, I recommend reaching out to your hypnotherapist for a refresher in order to stay on track. Everyone experiences hypnosis differently. You may hear every word the hypnotherapist says, your mind may wander, or you may not remember anything. What’s important to understand is that your mind is open to receiving the suggestions to help you create a lasting change. Hypnosis works through repetition. That means, listen to your recording regularly to reinforce the suggestions. Through repetition, your new neural pathways strengthen. It’s exactly like keeping up with your physical therapy exercises after a surgery. By repeating the exercises, your body becomes stronger. By replaying your recording, your mind becomes stronger. If the answer is a resounding “YES!,” then hypnosis is probably a great fit for you. If the answer is “no” then hypnosis probably isn’t the right option for you. This is because hypnosis works with the subconscious area of the mind, which is your motivation. The conscious area of your mind is desire. If your doctor, spouse, or children want you to quit and you don’t want to quit, hypnosis most likely won’t be the right fit for you. You must come into hypnosis consciously wanting to quit. If your answer is because you’re sick of it, find it disgusting, and/or want to be healthier and live a better quality of life; hypnosis would be a great option for you to consider. If you say you want to quit for your loved ones, you may find it difficult to make the change. Change is more successful when we do things for ourselves rather than for others because we OWN the change we’re making. What have you tried before to help you quit? If you have tried everything, have exhausted your resources, and you’re at the end of your rope, definitely consider hypnosis. You are in a place where you are highly dedicated to yourself. It’s just that your mind isn’t able to make the permanent switch. That is exactly how hypnosis helps. Hypnosis helps to “flip the switch” in the mind to make it easier to let go of smoking. Hypnosis can be effective for a number of conditions or changes you’d like to make in your life, including addiction, anger management, depression, habit control, insomnia, panic attacks, pain management and sports performance. Brooke Lemke is a certified hypnotherapist at Genesis Health System. You can reach her at 563-421-3460.